Our reservation office is open 8:00 a.m. to 7:00 p.m. seven days a week. Please call us at 301-689-3200 or go to our Reservations page for inquiries. 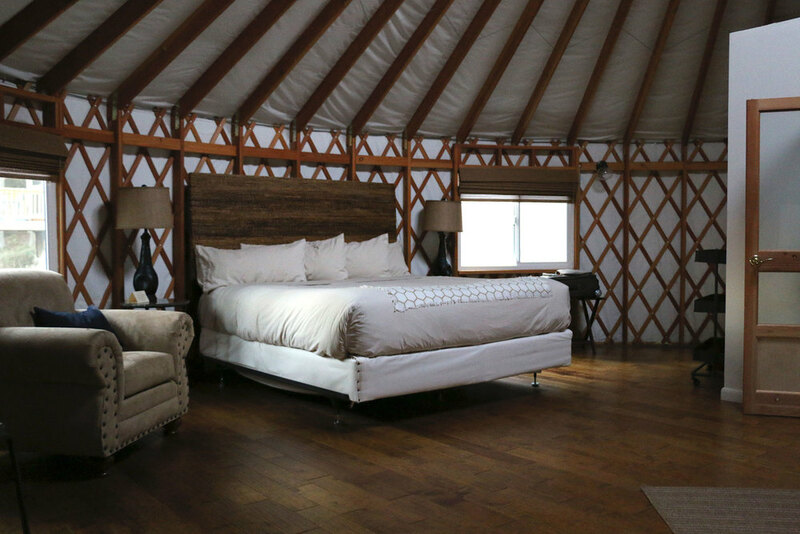 Our rates include lodging in a luxury cabin or yurt, homemade muffins delivered to your cabin each morning and use of all facilities during your stay. Rates below are per night, subject to 6% state tax and 6% county tax. Two night stays are required on weekends, although occasionally one night stays are available. Some holiday weekends require a three night stay. Some cabins are pet-friendly. Pets stay for $30 per night per pet with prior arrangement. Please review our Pet Guidelines and Cancellation Policy. Two night stays are required on weekends, although occasionally one night stays are available. A three-night minimum stay may be required for the following holidays: Martin Luther King Jr. Day, President's Day, Memorial Day, Labor Day, Columbus Day, Thanksgiving, Christmas, and New Year's Eve. Planning a group retreat or reunion? 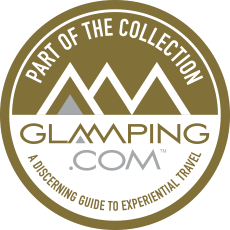 Discounted rates may be available if renting multiple cabins or yurts. Please visit our Corporate & Group Retreats page for more information on our planning services, or email us your inquiry. We are proud to offer our servicemen and women a 10% discount on accommodations for non-holiday Sunday through Thursday nights. Available to active-duty military members, must show valid ID at check-in. A deposit equivalent to one-night's stay is required to make a reservation. Should you need to cancel more than 14 days before your intended arrival we will refund 90% of your deposit, or we can credit your deposit to another stay within the next 90 days. The deposit is non-refundable for cancellations received within 14 days of arrival. Reservations cancelled within 72-hours of arrival will be charged the balance of their total. We cannot issue refunds if you need to shorten your stay unexpectedly. *A Note for Guests with Children: While the Savage River Lodge welcomes guests traveling with young children, please understand that we are an adult-centered resort and do not offer children’s programs or child sitting services. The restaurant offers a limited children’s dinner menu which is available from 5:00 to 6:00 p.m. (our regular dinner menu is also available then). We respectfully request that families with young children make dinner reservations prior to 6:00 p.m. We also ask that guests bringing children remain responsible for their children at all times, respecting the tranquility and ambiance that makes the Savage River Lodge a unique mountain resort destination. We appreciate your understanding and patience.